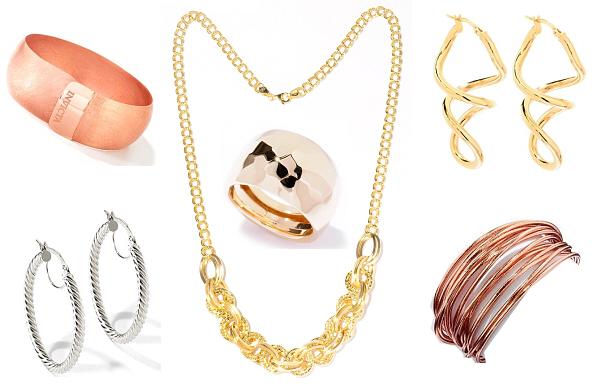 Drop earrings can be paired with simple pendants or long layering necklaces, as well as bold statement pieces if you prefer that look. 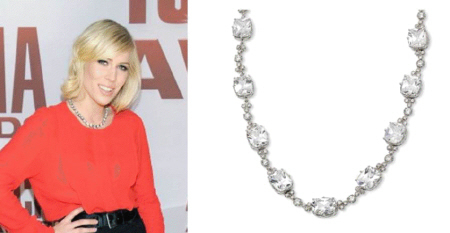 Here is how you can add a touch of glitz & glam to your workwear. One way to instantly jazz up an ordinary top is by draping with a statement necklace. 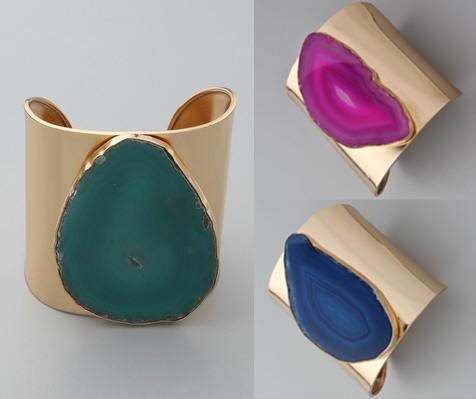 Simple yet bold, this fashionable cuff is the perfect way to dress up denim pieces in your casual workwear. Fortunately, these stylish summer staples can help make getting ready in the morning less daunting. There’s nothing like a splash of sparkle to bring a holiday outfit together. 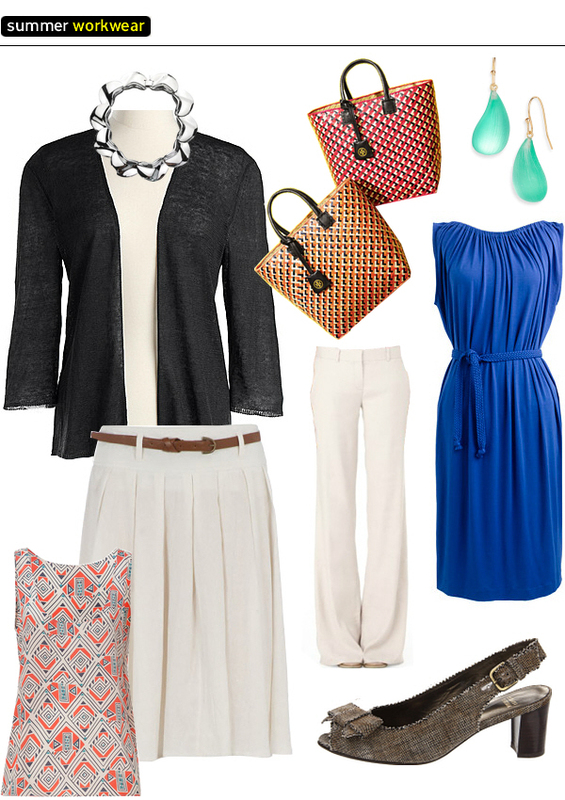 No matter your style or age, these will be flattering choices for your workwear and more. 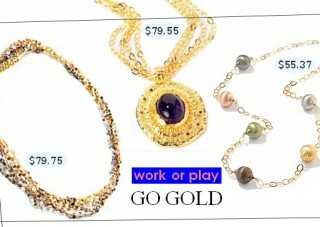 Indulge yourself with some fabulous necklaces without breaking the bank this holiday season. 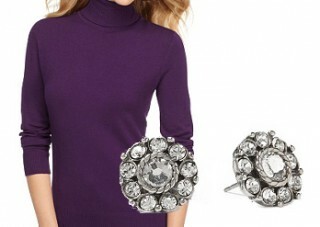 Today’s frugal picks are a classic turtleneck sweater & crystal earrings.